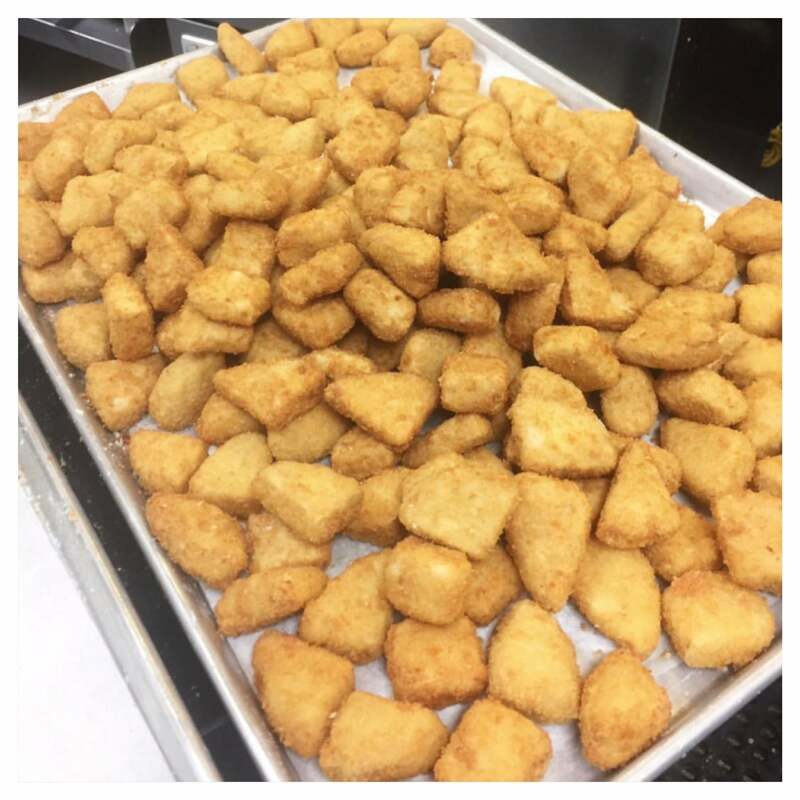 Our Chick'n Nuggets are all flavor and no guilt. Why stop at one when you can have 'em all? 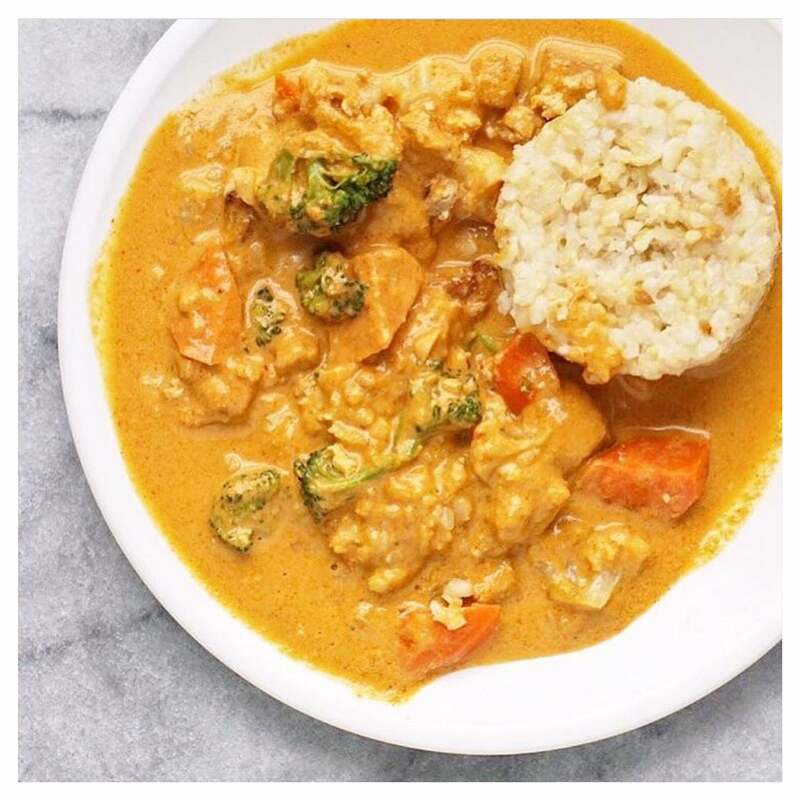 If you're looking for savory, @leahsplate puts our Red Curry with Tofu on display, with its perfect balance of spices and nutty grains for a subtle sweetness that's delightfully unexpected. 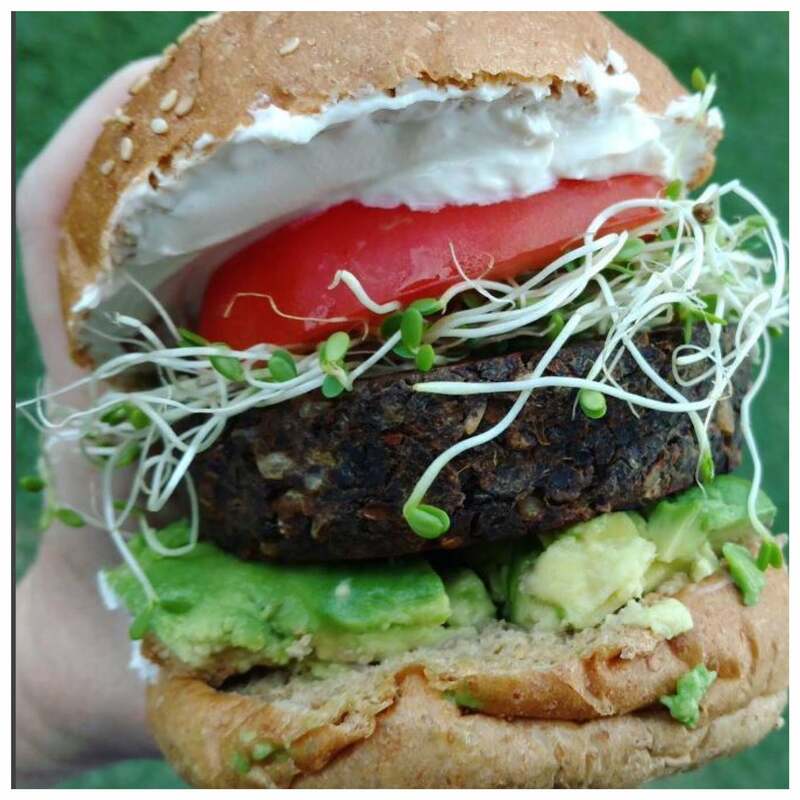 Our Veggie Burger Patty takes center stage in this pic posted by @mandolindavis. This bad boy looks too big to eat in one bite, but that would't stop us from trying. Our Stew always finds a way of getting the party started. This plant-based version of Cuba's "Ropa Vieja" is the Latin lover you've been waiting for. We've got stacks on stacks on stacks. Our Enchilada Casserole is a snap classic with layers of gluten-free corn tortillas, glazed with a creamy Ranchero sauce for an extra kick. Deliciousness captured by @inspiredspoons. Still want more? 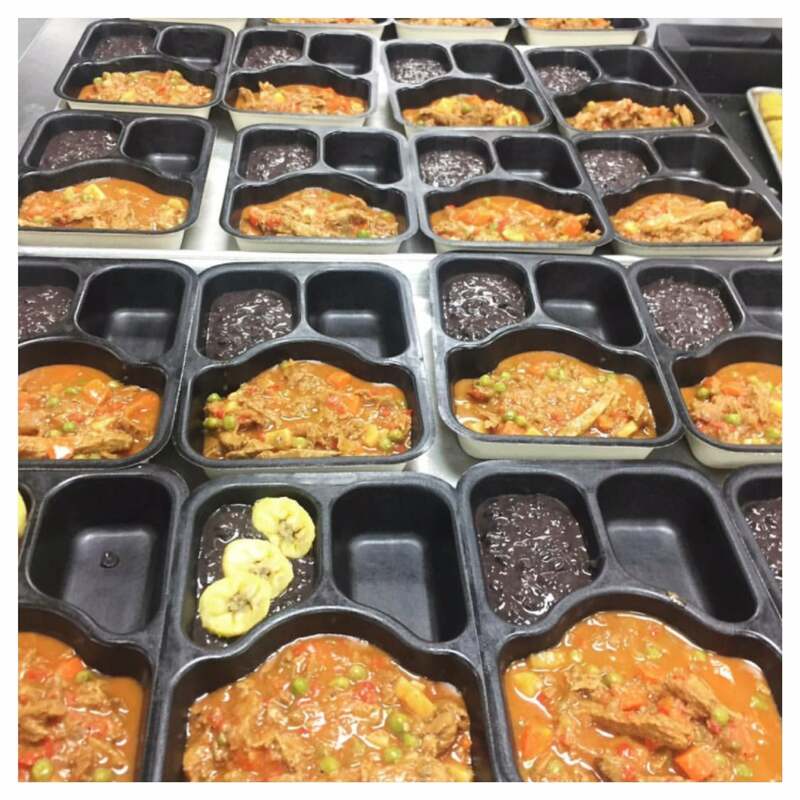 Follow @veestrofood on Instagram for the latest from our kitchen. 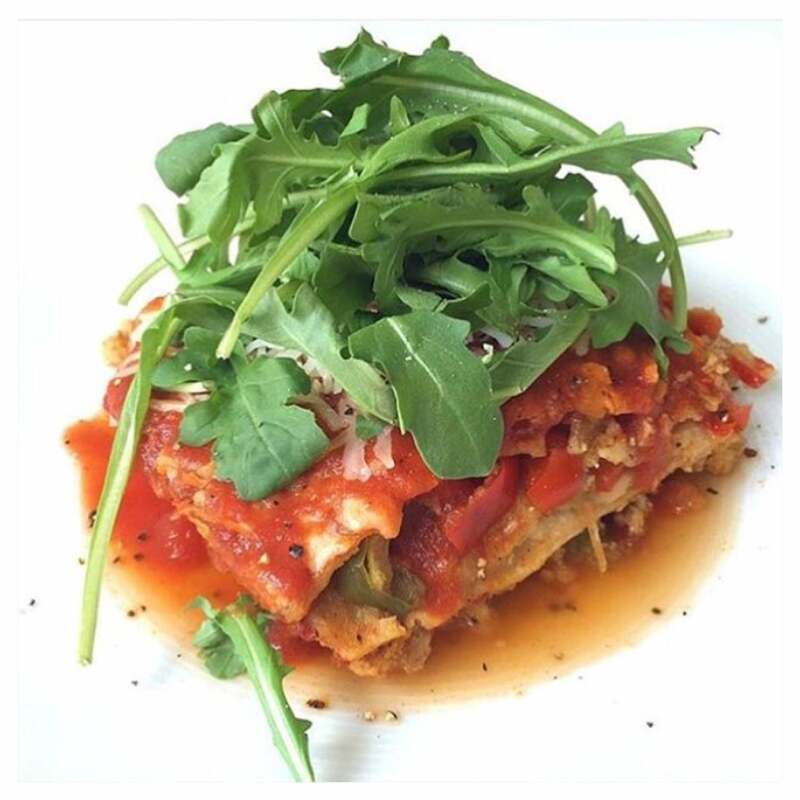 For a chance to be featured on our page, tag @veestrofood and include the hashtag #Veestro. We're giving away a $50 gift card to our favorite submission every month!